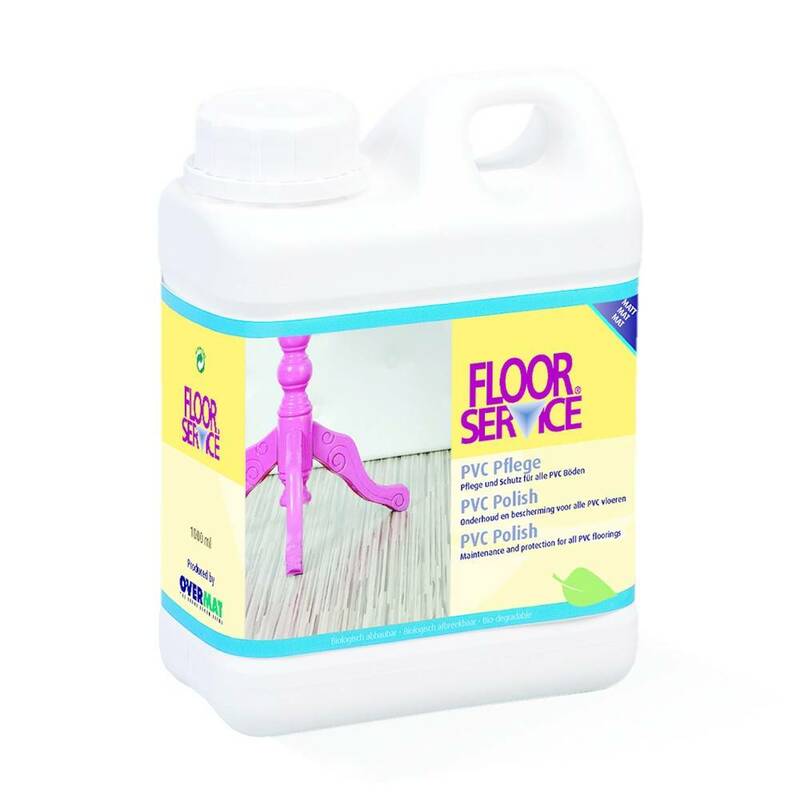 With Floorservice PVC Polish, PVC, Linoleum and Marmoleum floors are perfectly maintained and protected. On intensively used floors, the PVC Polish is applied undiluted evenly. And the Polish can be applied diluted in normal use. The protective layer that is applied is very wear-resistant. 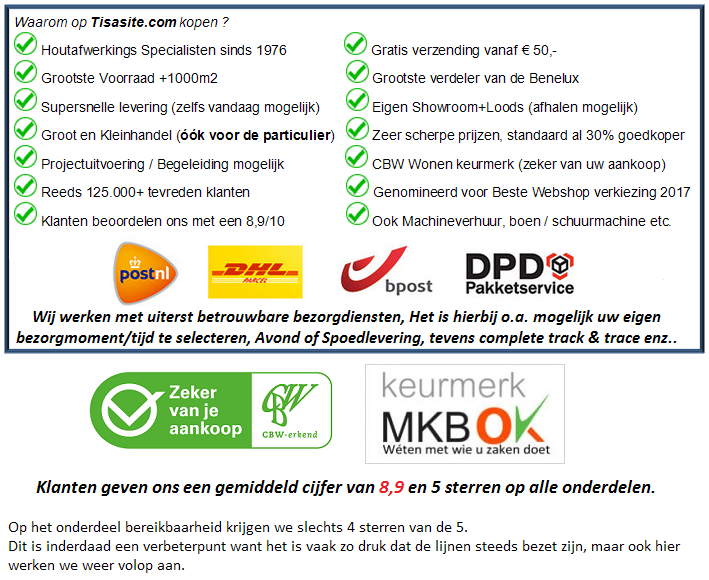 Apply with special Polish cloth.